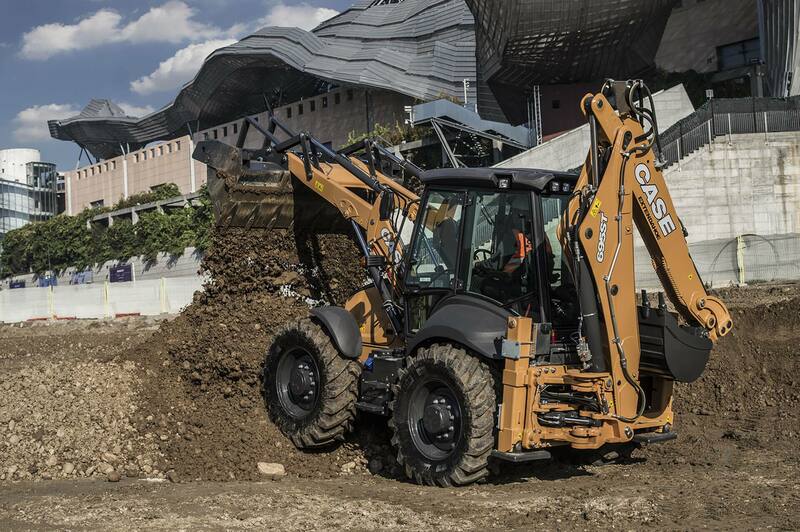 The new upgraded T Series backhoe loaders will be represented by the 690ST. 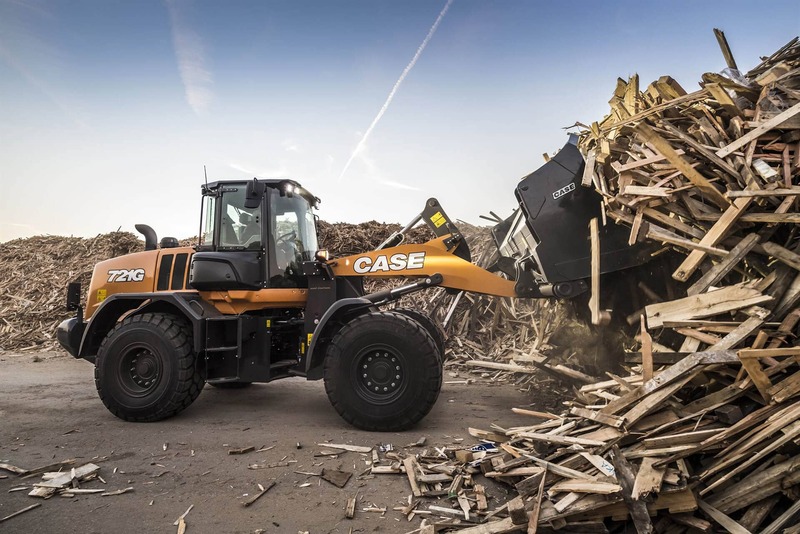 All three models benefit from CASE’s unique SCR-only solution, which ensures a powerful performance with outstanding fuel efficiency – eliminating the need for Diesel Particulate Filter or regeneration. 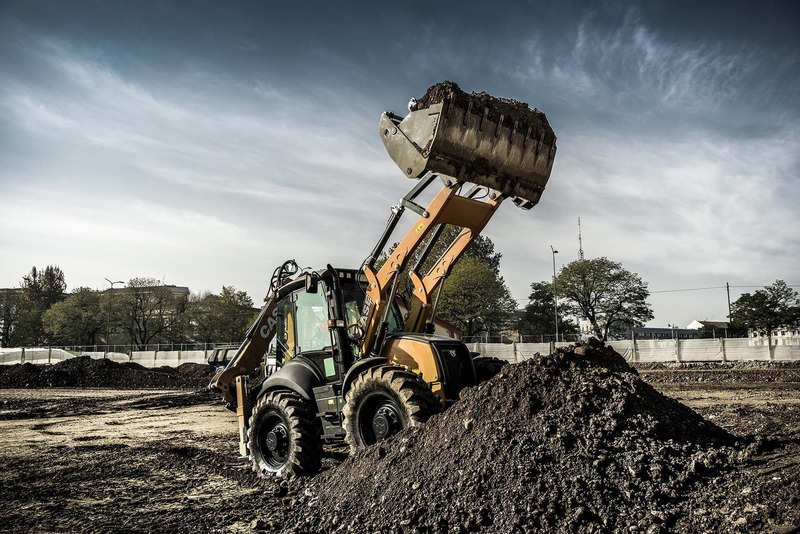 The efficiency of the Selective Catalytic Reduction (SCR) after-treatment system has been optimised so that Tier 4 Final standards are achieved without a Diesel Oxidation Catalyst. 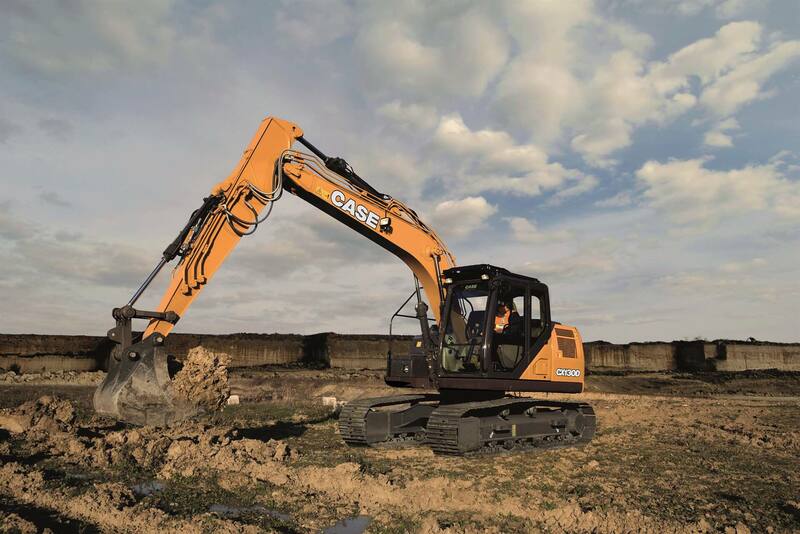 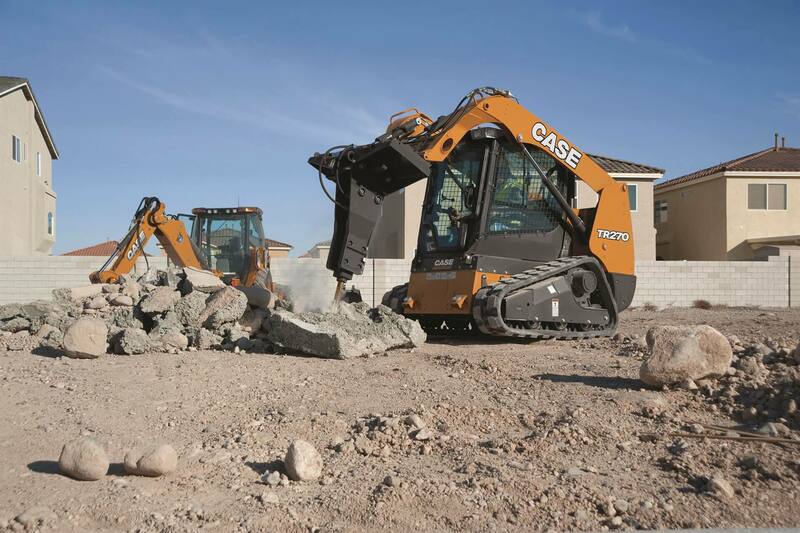 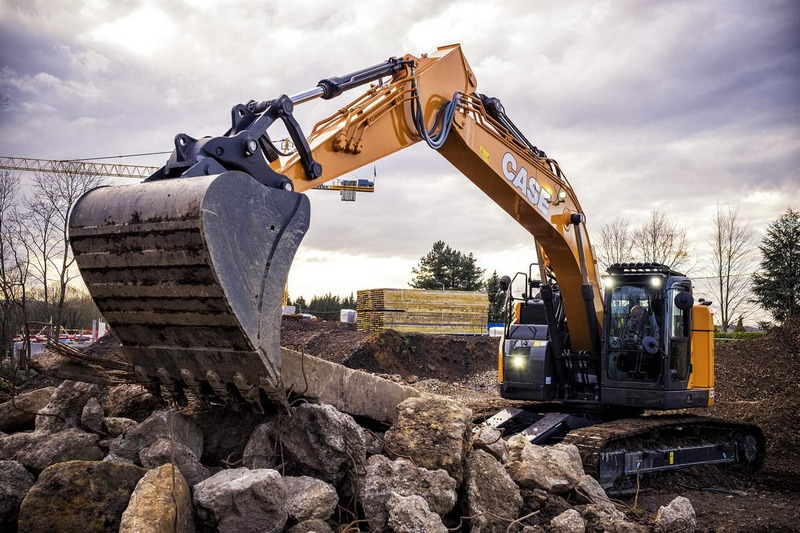 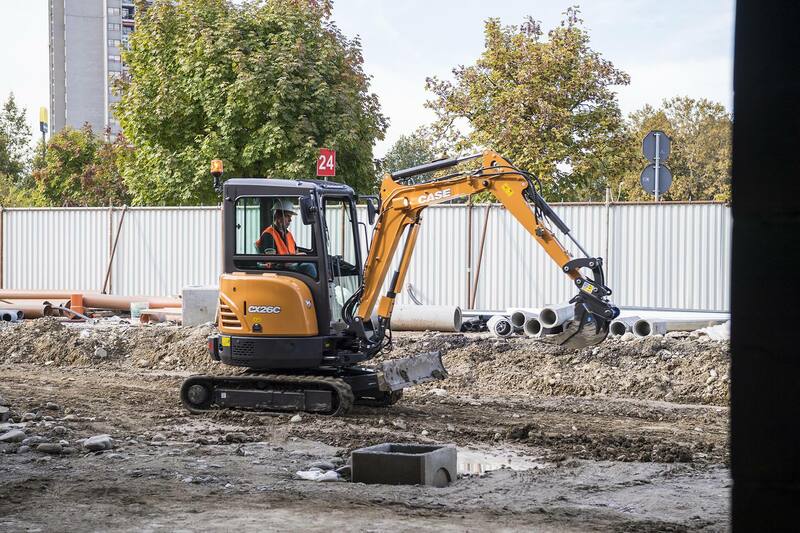 The choice of new ‘in-line” backhoe geometry is now also extended to the full range and customers can choose from the well-known CASE boom with overlapping cylinders and outer extendahoe and new in-line design on all three models. 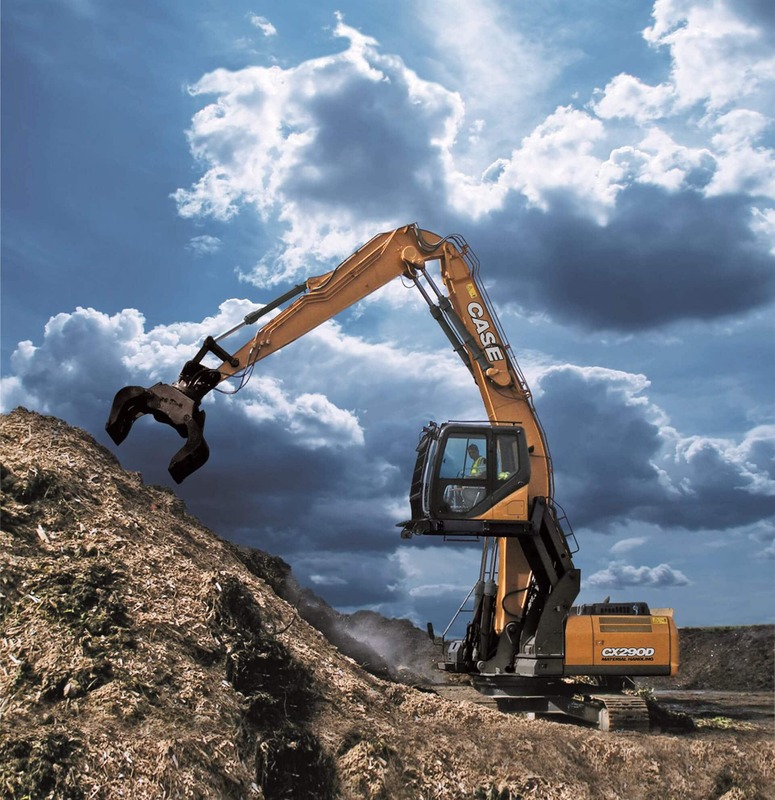 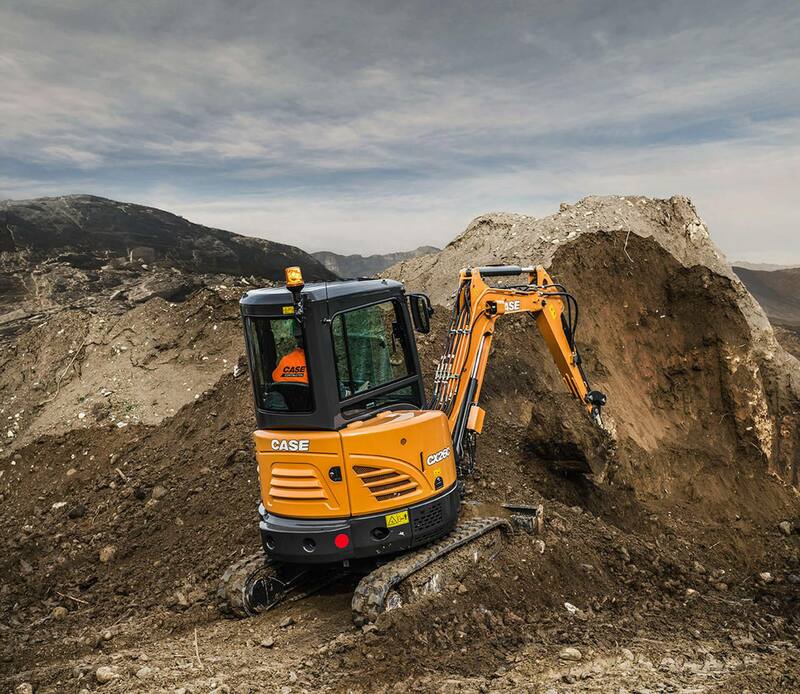 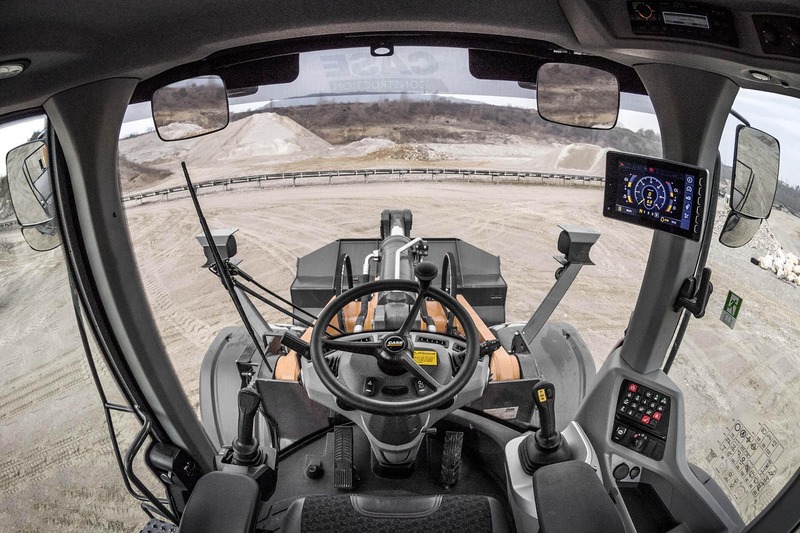 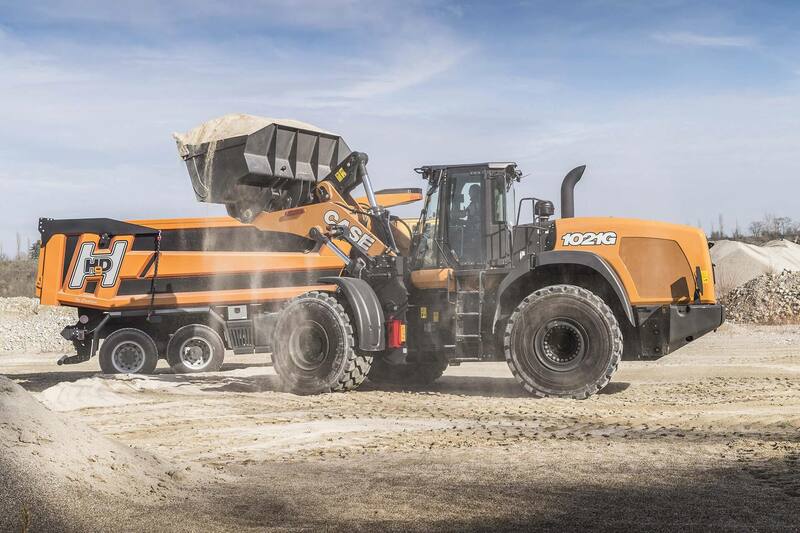 Completing the heavy machine display will the 1150M dozer, which offers best-in-class drawbar pull, exclusive SCR technology, maximum visibility, a quiet cab, adjustable operator controls and time-saving serviceability features.